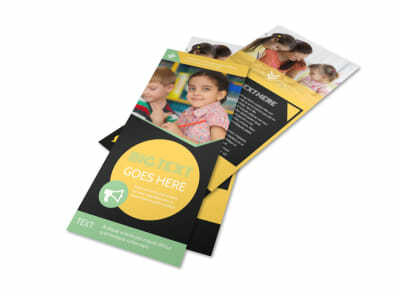 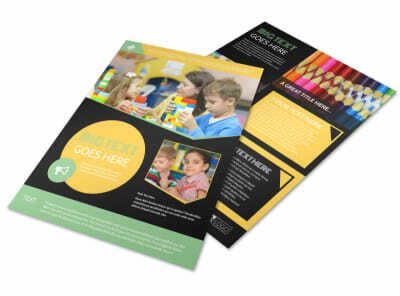 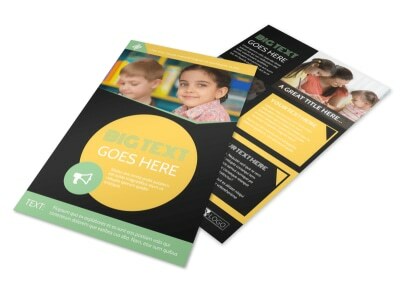 Customize our Early Years Learning Center Brochure Template and more! 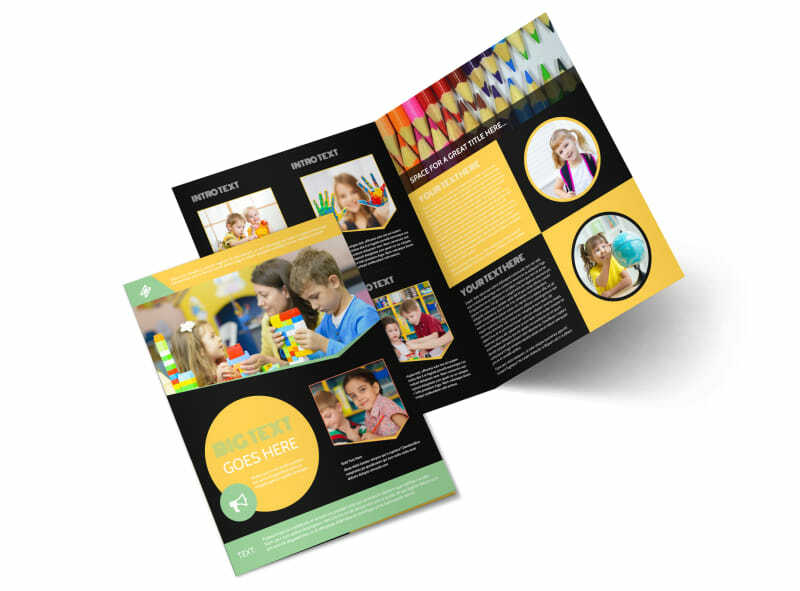 Convince parents that your learning center is the right place for their little one with this brochure. 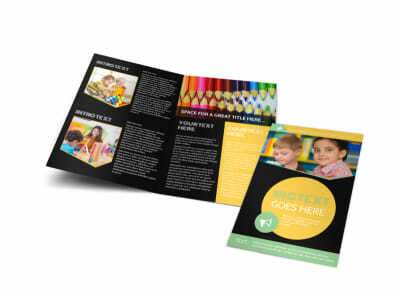 Personalize this template using our online editor so it contains all the important info about your experience, expertise, and philosophy on early childhood education. 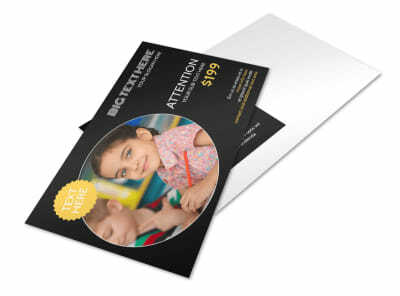 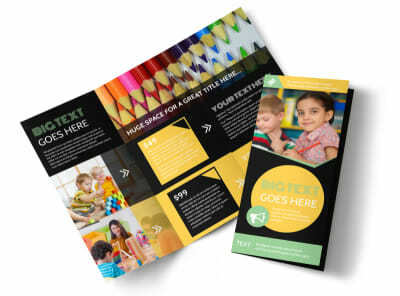 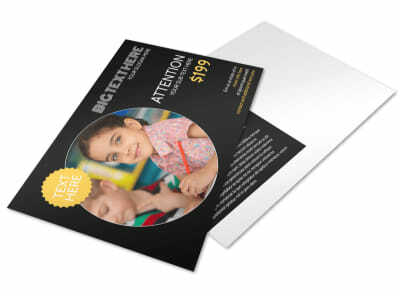 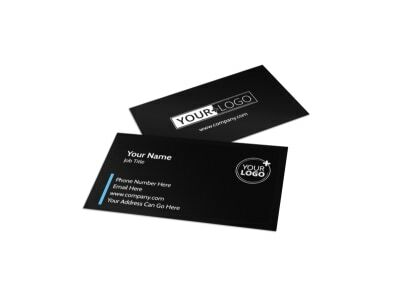 Don’t forget to spruce it up with child-related images and fun fonts before sending your design to our expert printers.